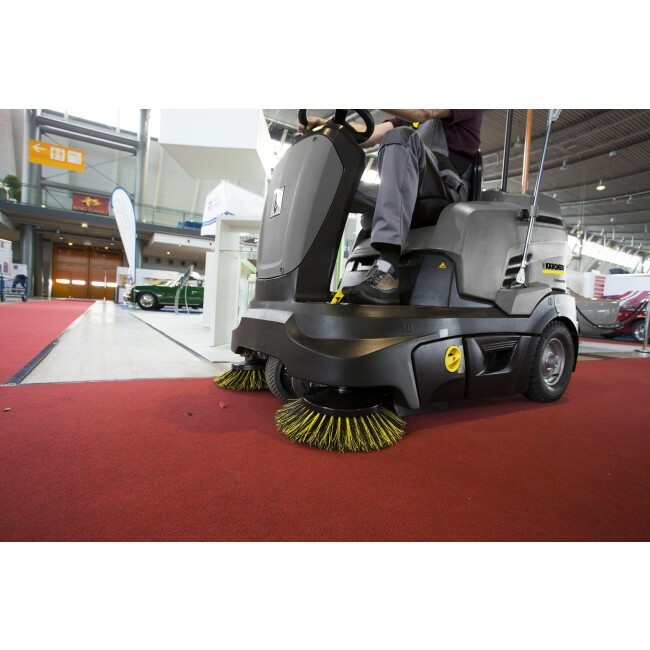 The KM 90/60 R is designed for low cost, high performance outdoor cleaning. 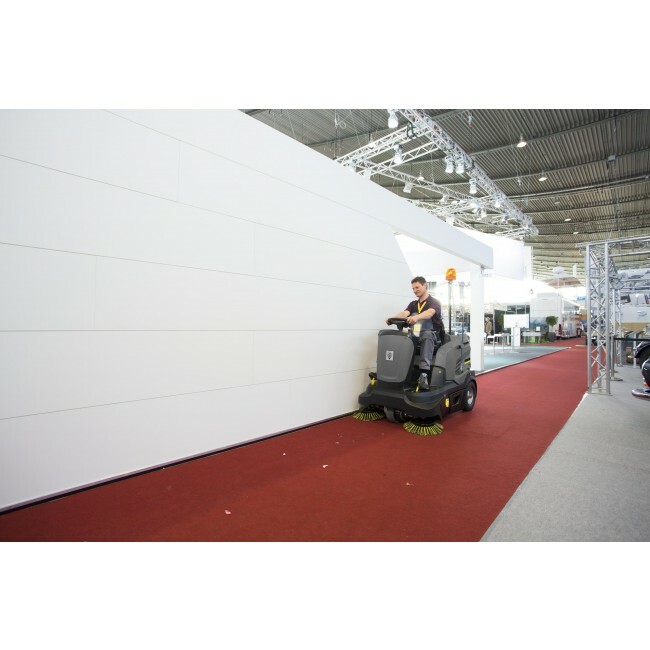 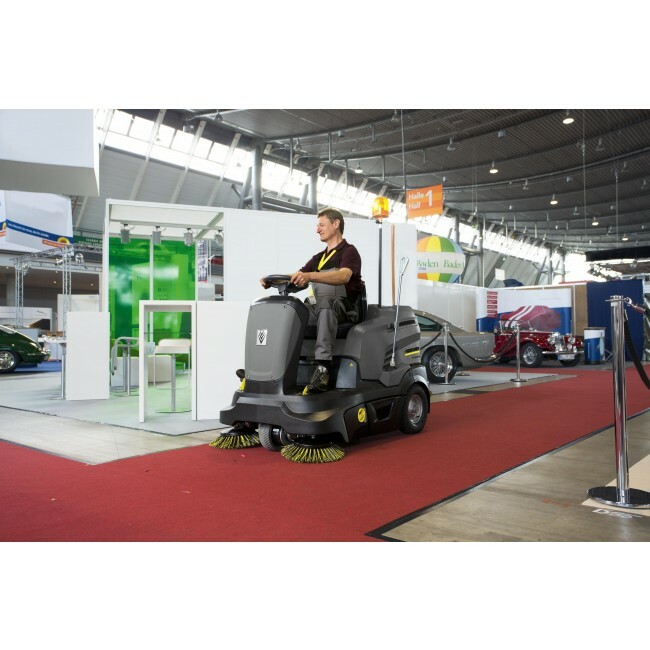 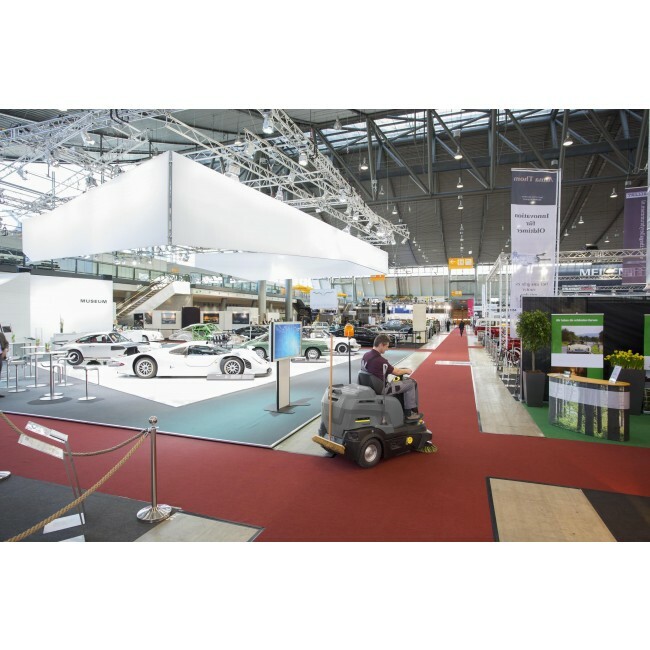 Its tight turning circle and excellent visibility make the 90/60 suitable for sweeping in confined areas and aisles. 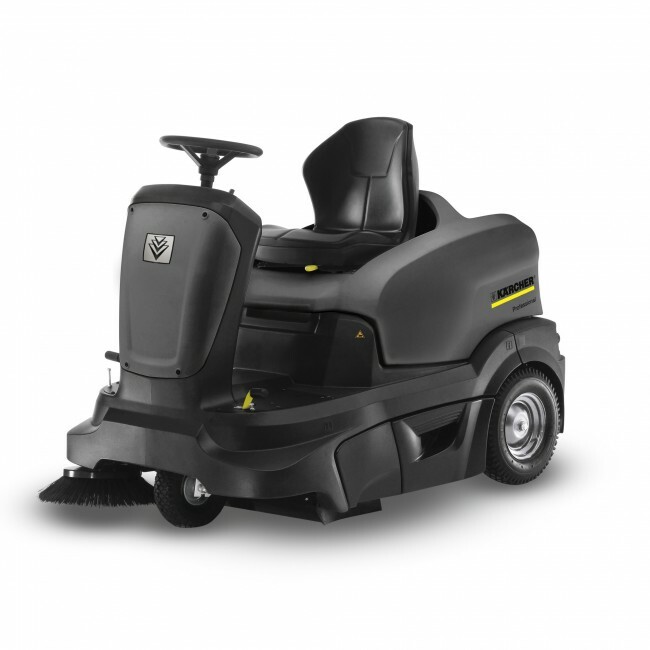 It comes with options of either battery or petrol power, depending on your needs.